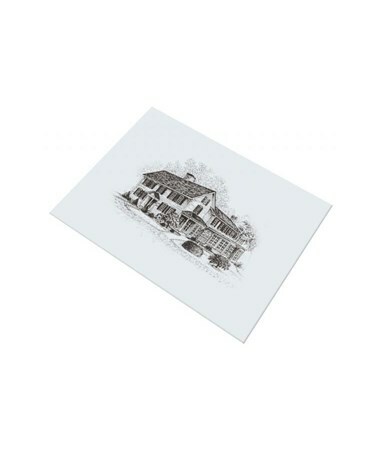 The Alvin Draft-Art Hot Press Illustration Board features a super smooth surface that is ideal for detailed pen and ink or silkscreen projects. 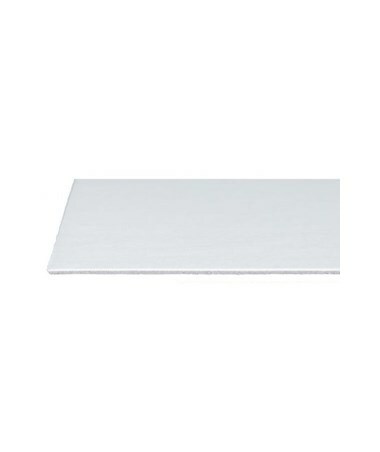 It is a high-quality professional board with a super white surface. 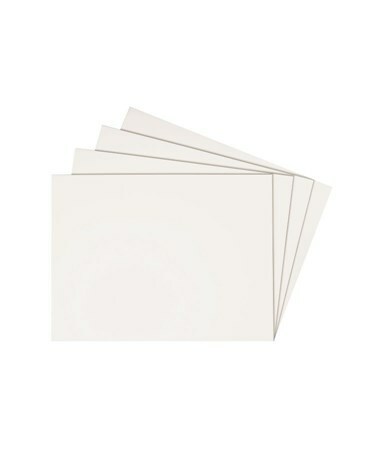 This surface is securely mounted to a warp-resistant chipboard with smooth, gray reverse sides. 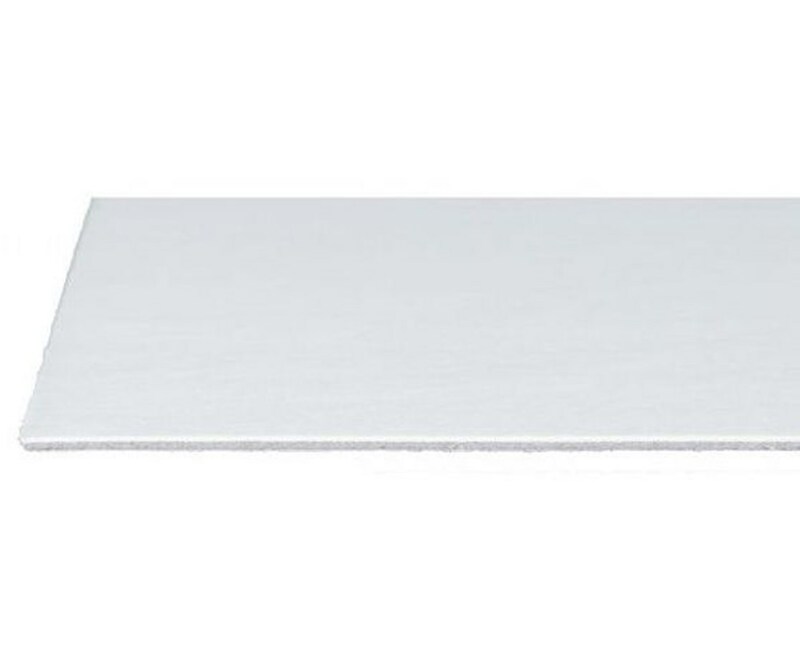 The Alvin Draft-Art Hot Press Illustration Board is 0.55pt in thickness. It is comparable to Bainbridge #172. It is available in three various sizes including 15”W x 20”L, 20”W x 30”L, and 30”W x 40”L. It comes in package of 25 or 50. 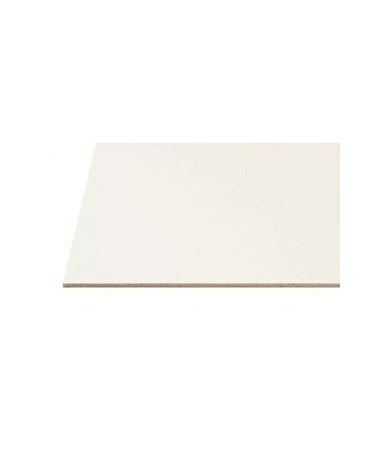 The Alvin Draft-Art Hot Press Illustration Board comes in three various sizes and two packages. Please select your preference from the drop-down-menu above.